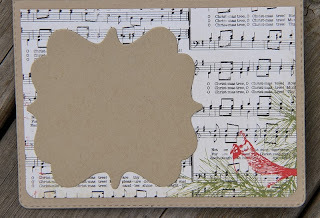 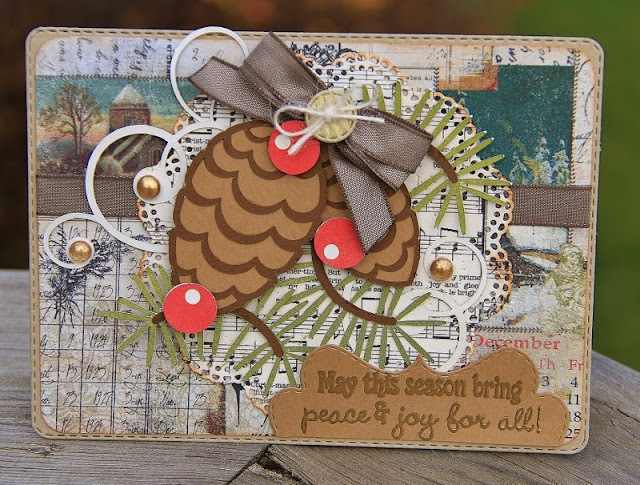 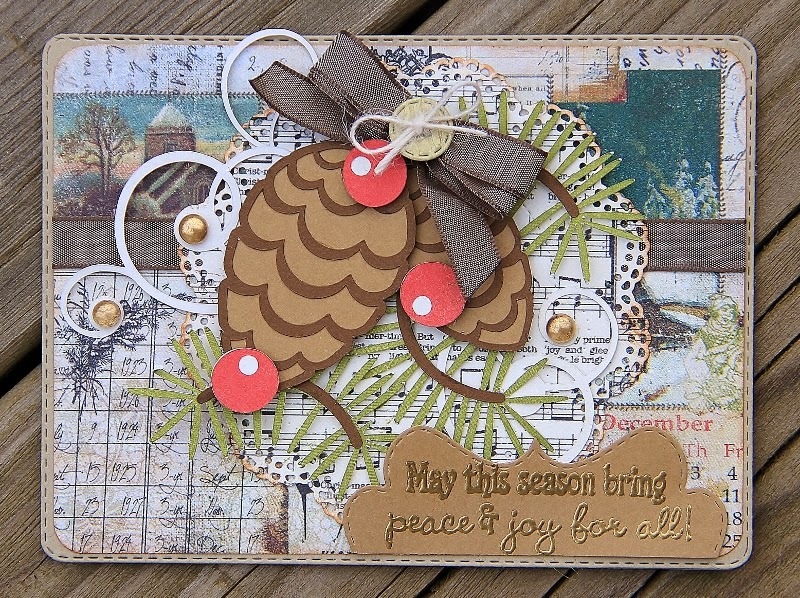 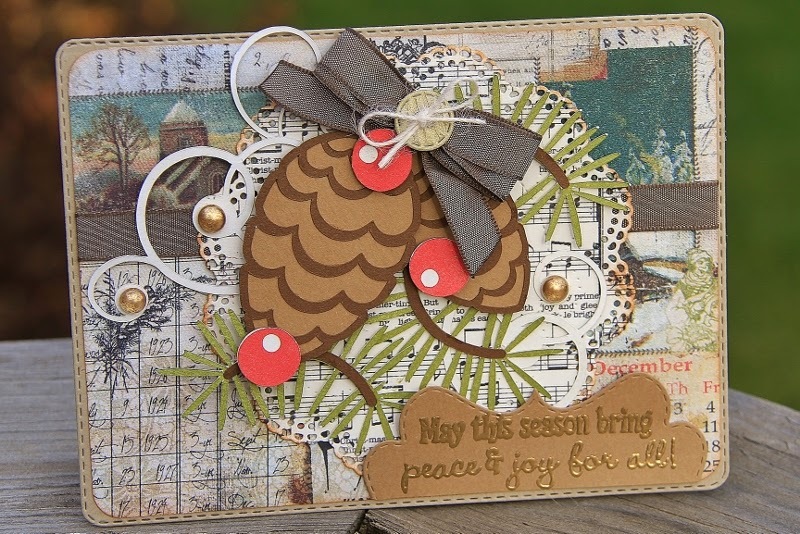 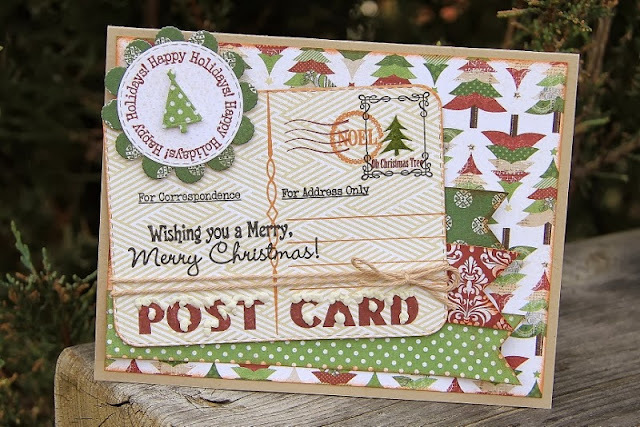 I busted out a bunch of My Creative Time products to make this pretty little card...Love how this one turned out...the pine cone cut is from Miss Kate Cuttables...so pretty! 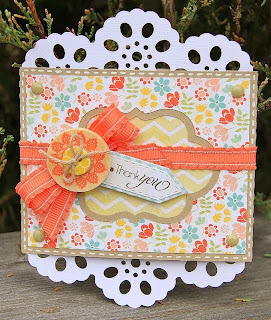 I used my fav Doily die...fabulous!!!! 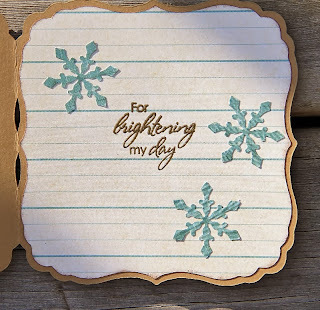 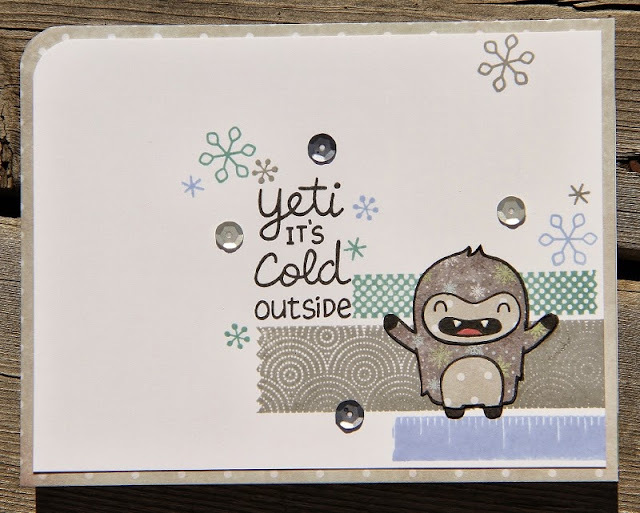 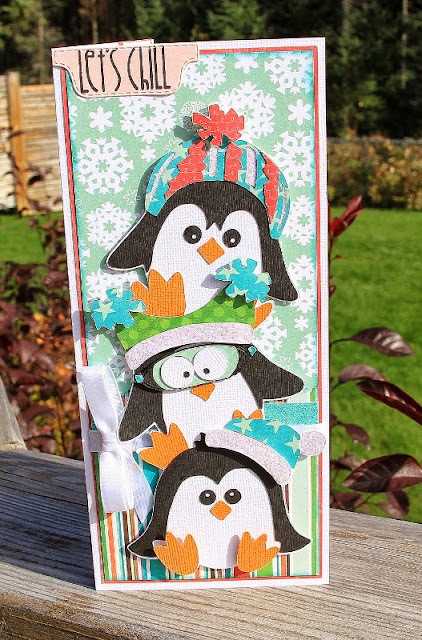 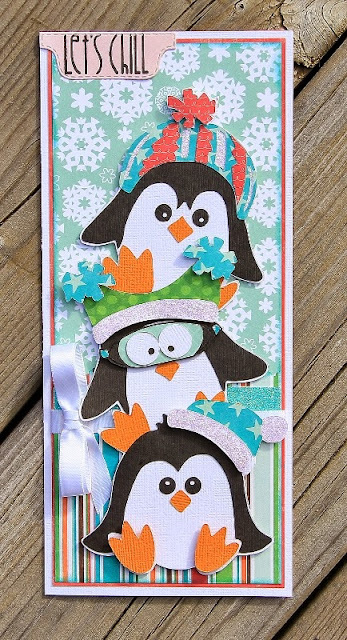 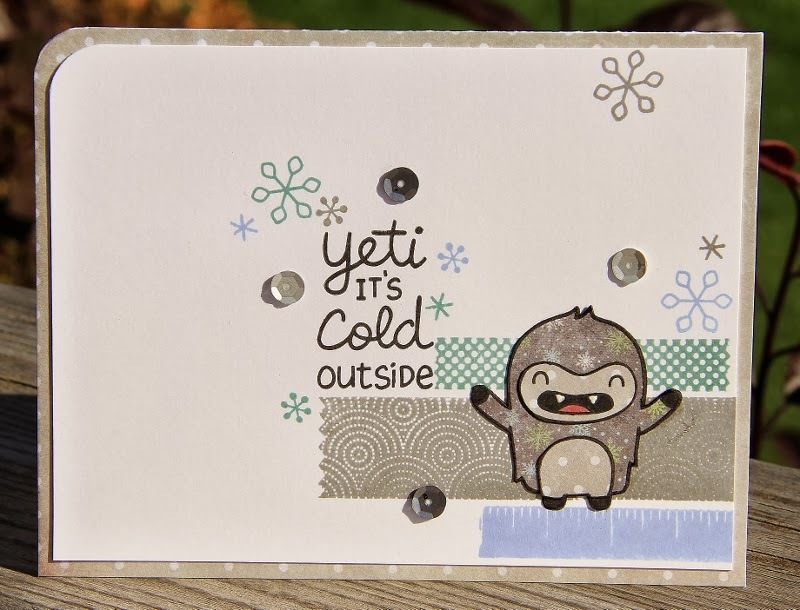 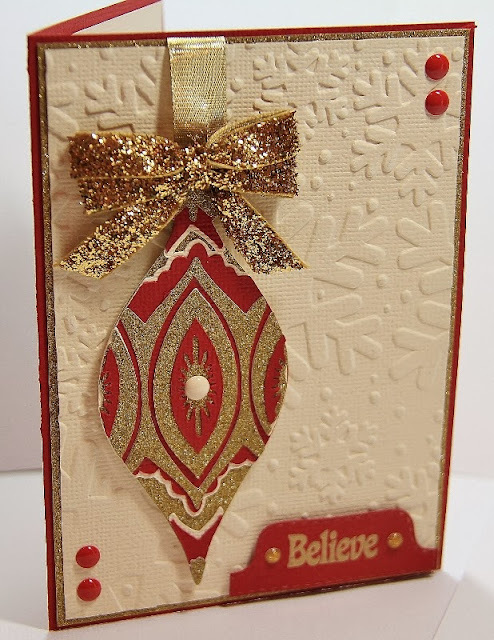 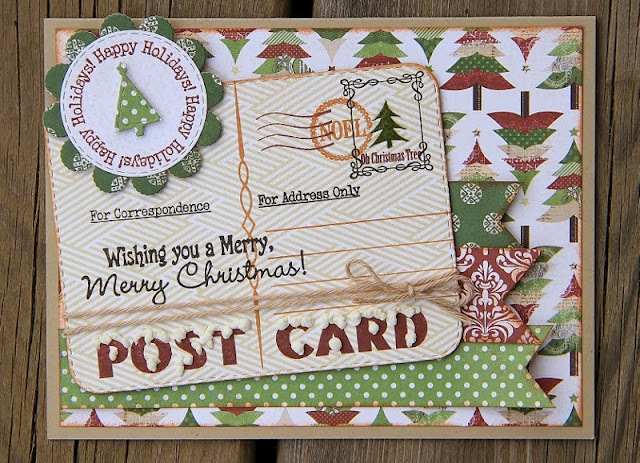 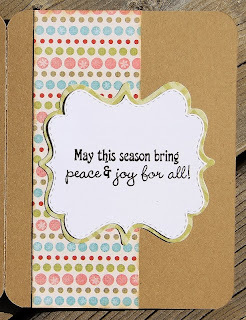 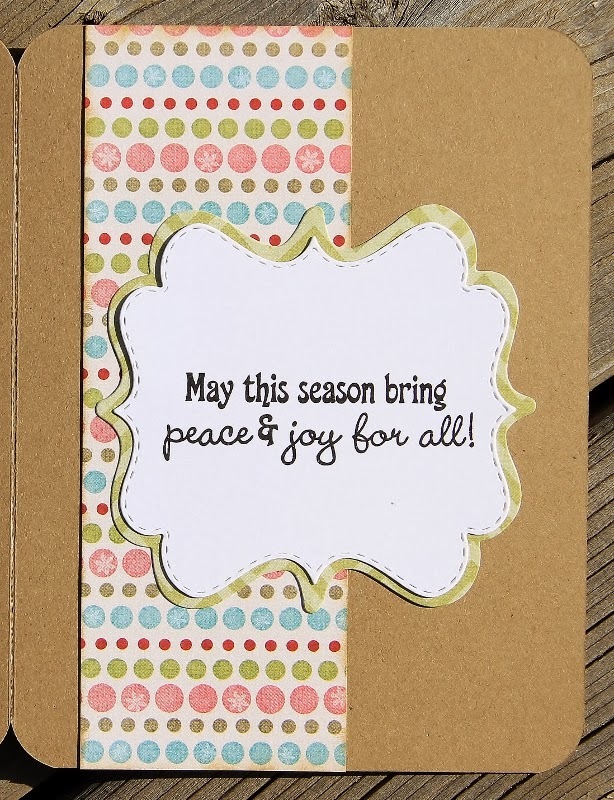 This card was made using the new Cricut cart Winter Wonderland from Anna Griffin. 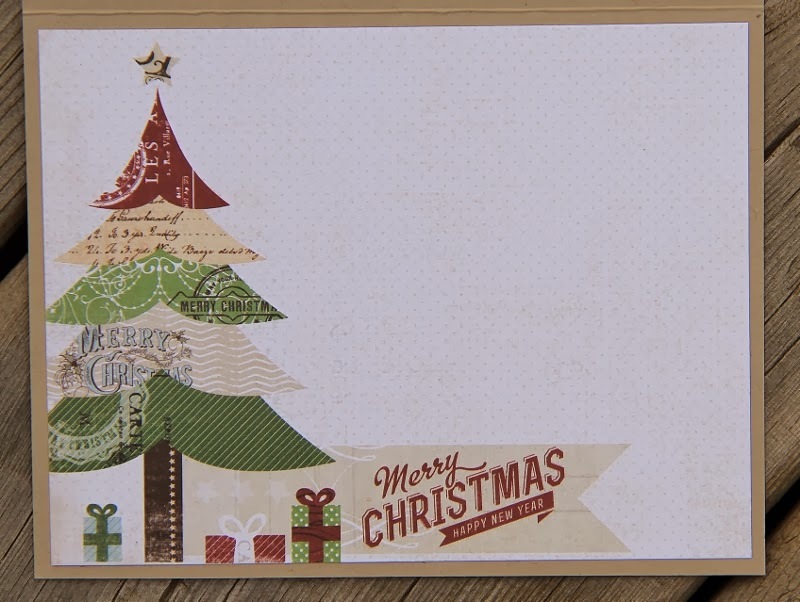 Love the images. 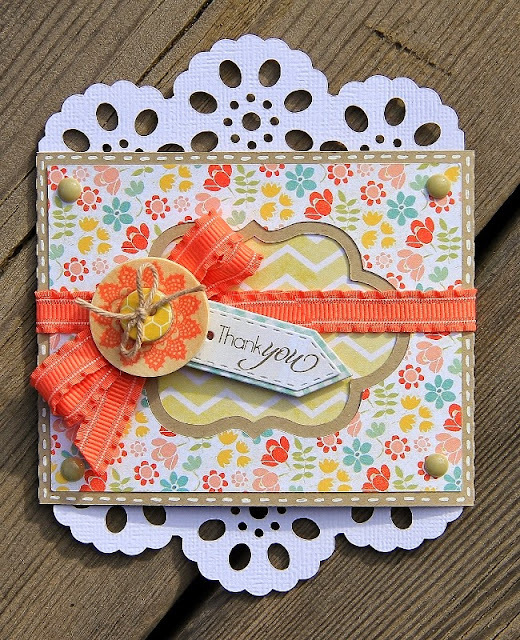 The challenge this week at DCD is to make a Thank You card...who doesn't need a bunch of these? 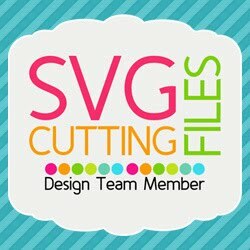 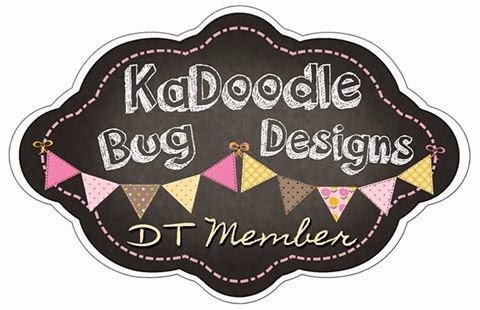 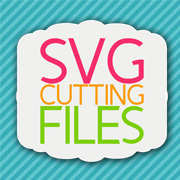 Click here and check out the other DT projects...and play along! 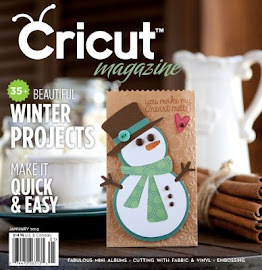 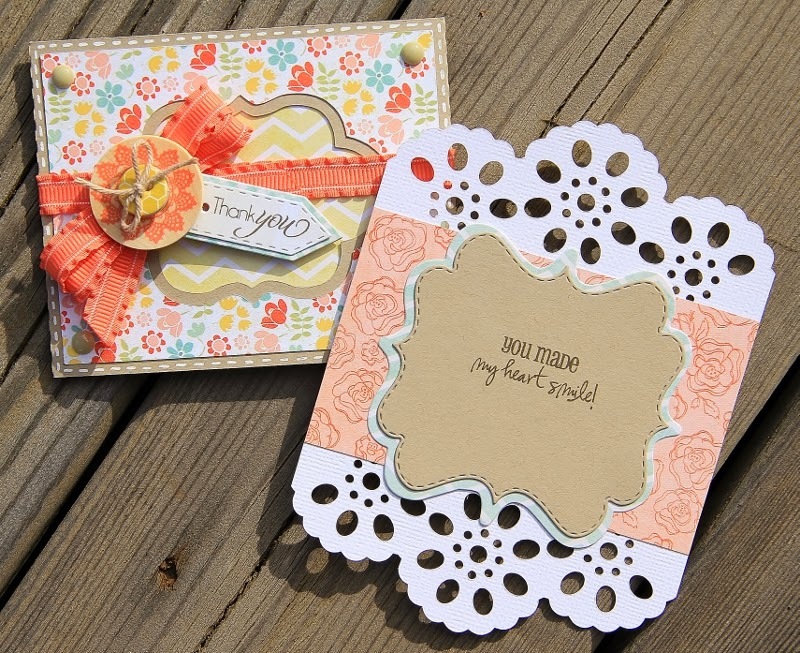 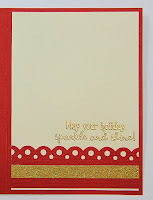 I decided to dust off my Creative Cards Cricut cart...this is a serious must have. 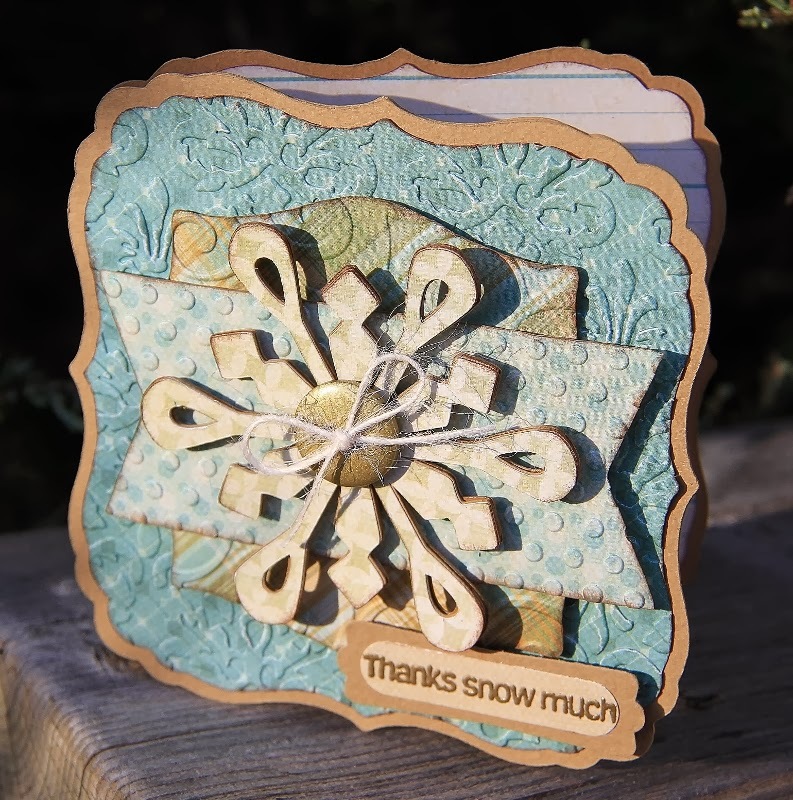 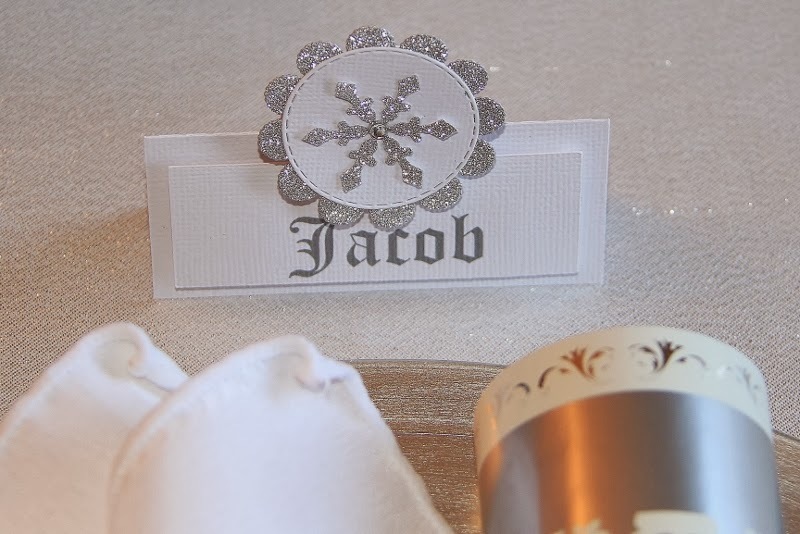 I chose one of the card cuts and changed the focal image into a snowflake using the new Artbooking Cricut card...easy peasy...and super duper fast! 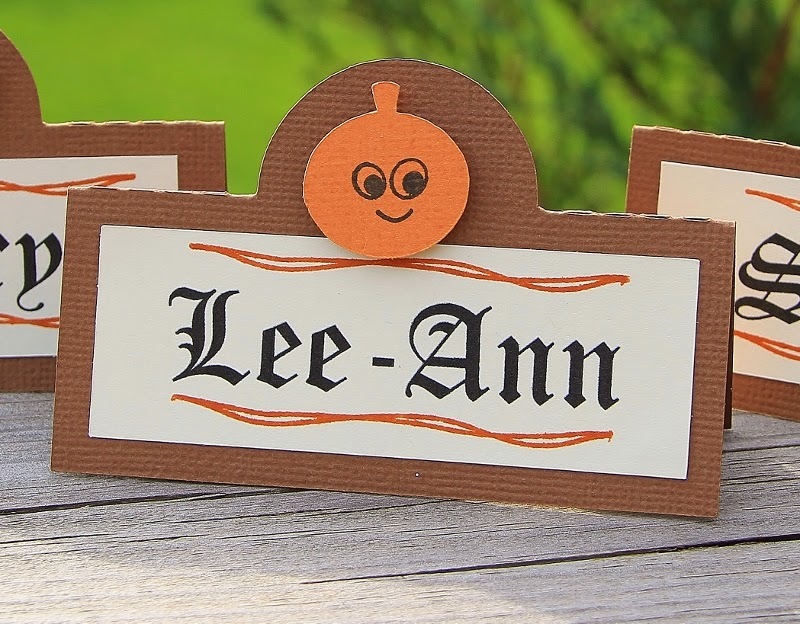 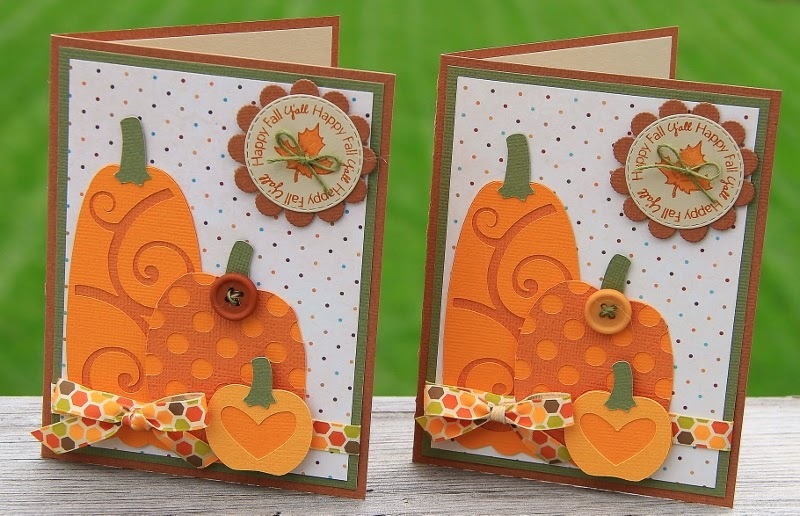 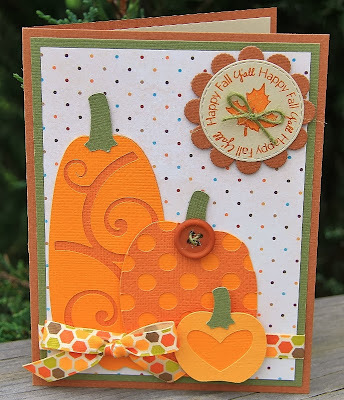 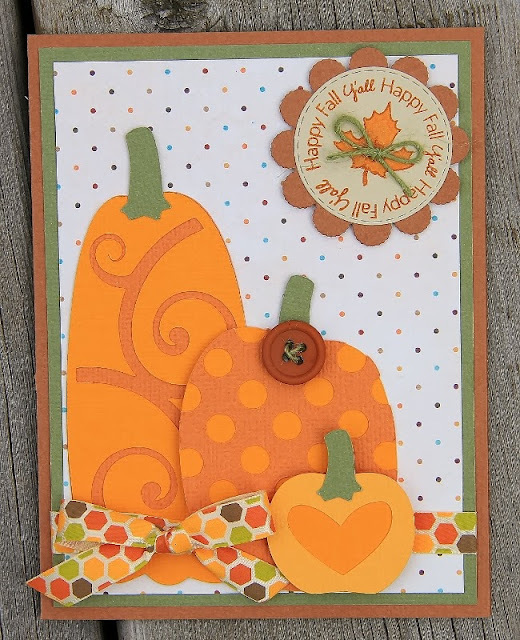 Creative Cards Cricut Cart-card cut at 4.25", base shape cut at 4.75 and 4.5"
Sesame Street Friends Cricut cart-pg28-title cut at 3"
Silhouette Challenges CH#7 "Anything Holiday"
Lori Whitlock-set of 3 pumpkins #22359-lrg-1.79x3.715", med-2.045x2.51", sm-1.415x1.19"
This is my Daughter's last page in her school book...she's in 3rd year University...behind much? 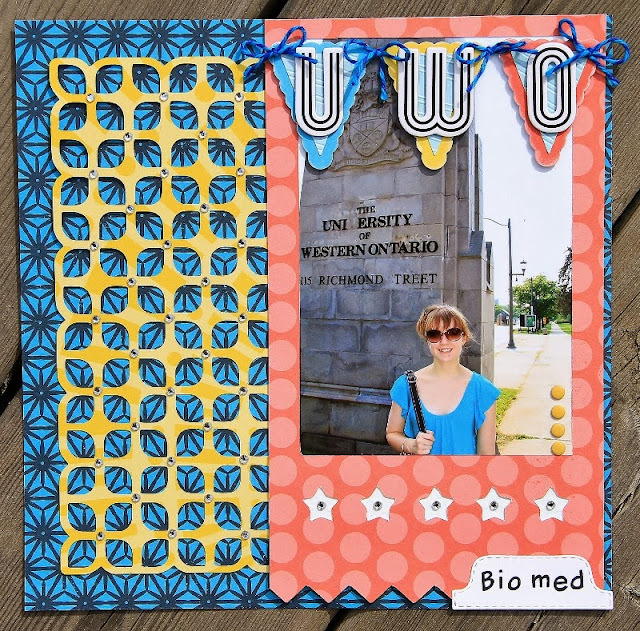 She decided to go into Bio-medical science at Western University. 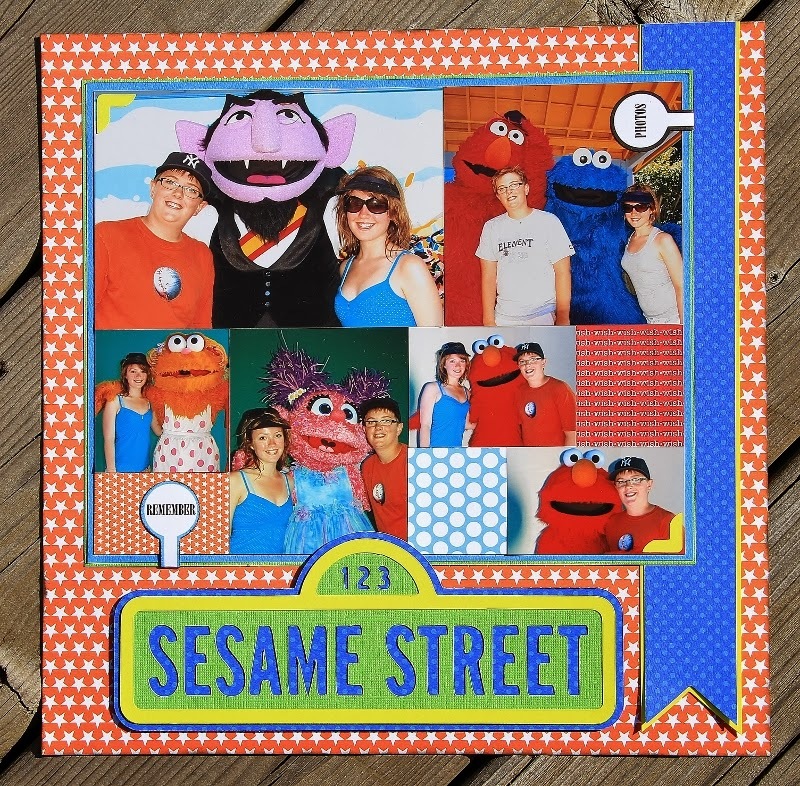 This was another time that I had to pull out the trusty Artbooking cartridge and come up with a quick 8" LO. I'm so glad that I bought this cart!! 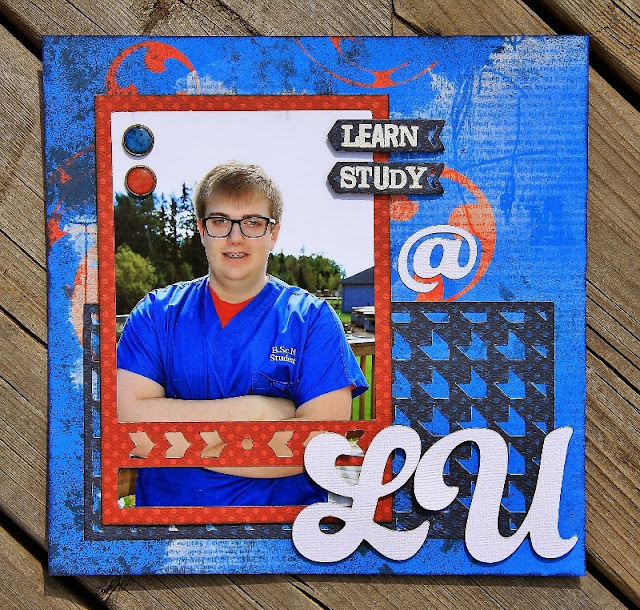 CTMH-Artbooking Cartridge-pg 84 overlay cut at 7", Photo Mat cut at 11"
My son decided to go into Nursing at Lakehead University...he's now in second year...I was supposed to have this LO done last year...yikes! Again I used the awesome Artbooking Cart. 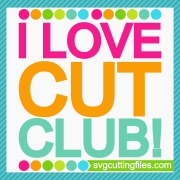 Boy this cart makes for some fast LO's...Love it! 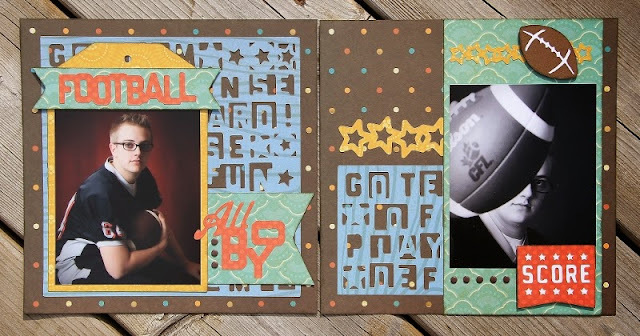 This is my son's football LO for his school book...I was a little behind as he's in second year at University. 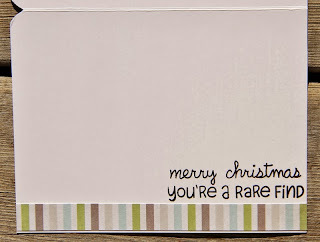 I pulled out my Artbooking Cartridge to make a few quick LO's...this one was super quick. 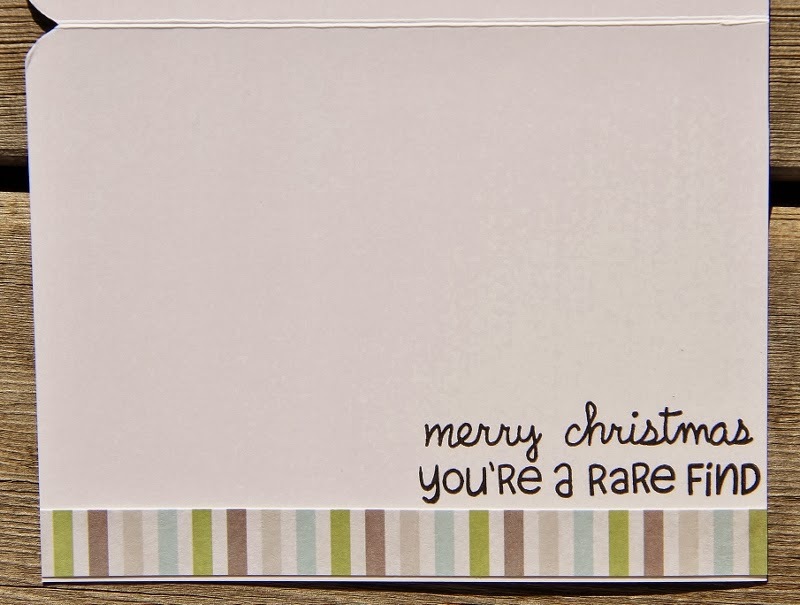 Lovin' that new cart! 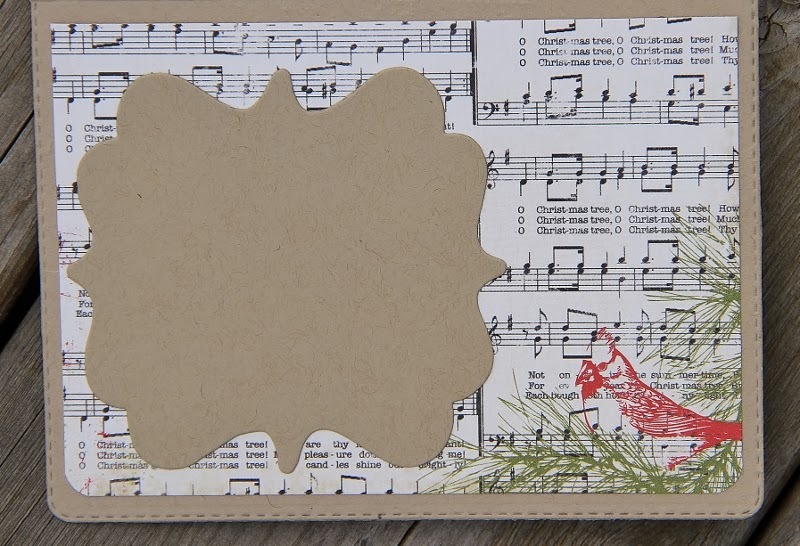 CTMH Artbooking Cartridge-pg 82 and 85...overlays cut at 7", tag cut at 9", footbal cut at 9", All boy cut at 7", borders cut at 12.5" and 7"
I decided to make a Christmas card...click here and check out the other DT projects and maybe play along. 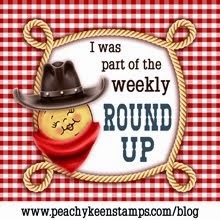 I just loved this rolly polly elf the first time that I saw him...too darn cute! Rolly Polly elf #35979 Jennifer Wambach cut at 2.365x2.94"
These are my place cards for my Thanksgiving table. I think they turned out cute...love the little faces! 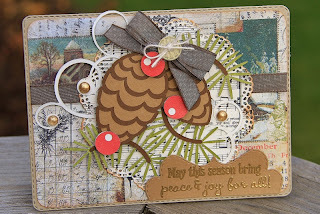 Pebbles in my Pocket-Thanksgiving place cards #13721-3.5x3"
Every year I make a Christmas ornament for everyone attending Christmas dinner. 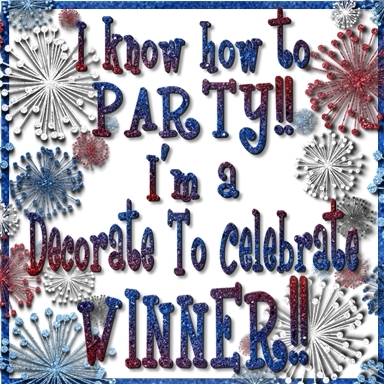 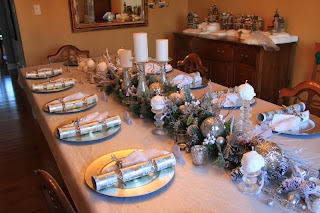 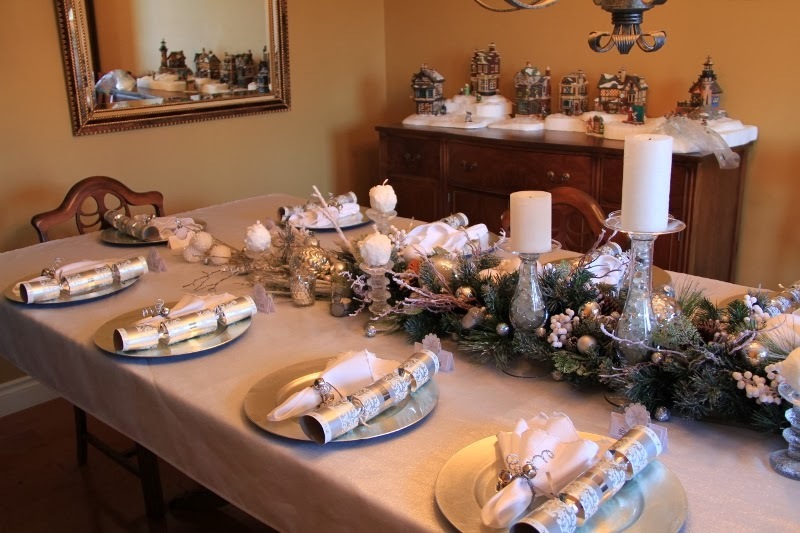 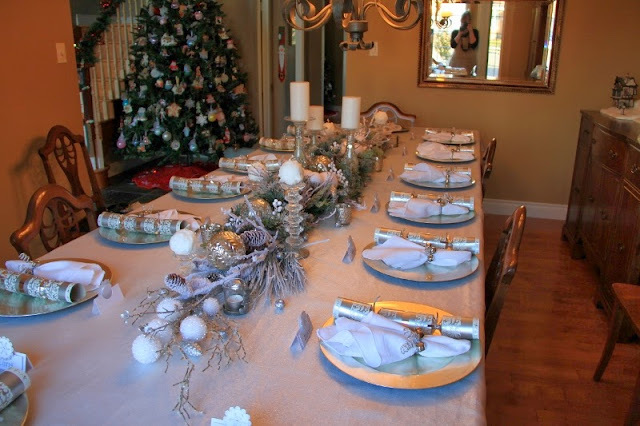 This is the one I came up with for this year...love it...and easy! 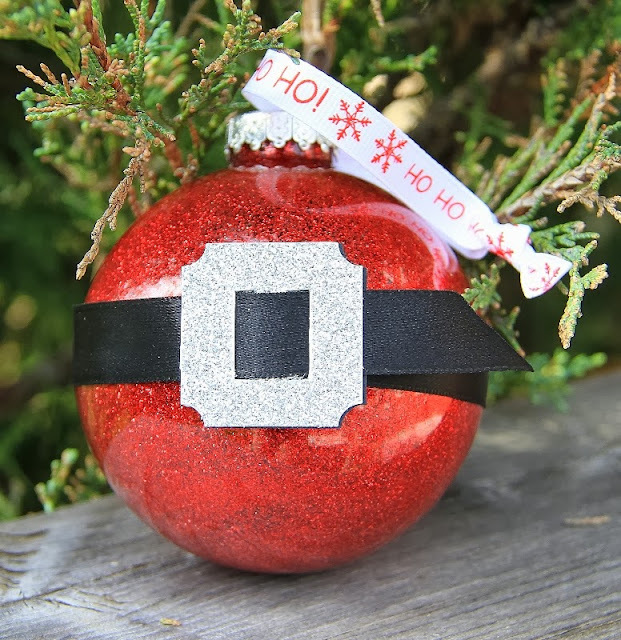 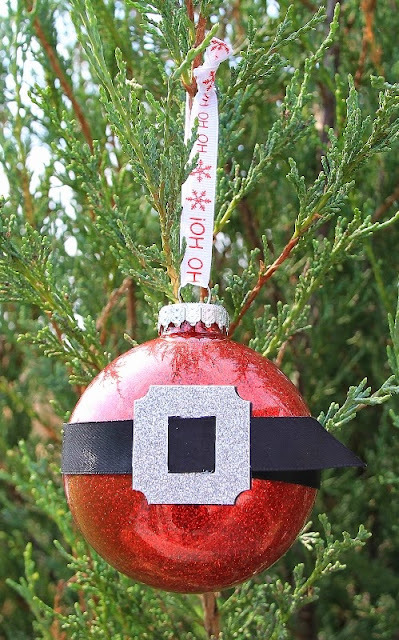 I saw a similar looking ornament at Pier one last year...and I decided to come up with my version. 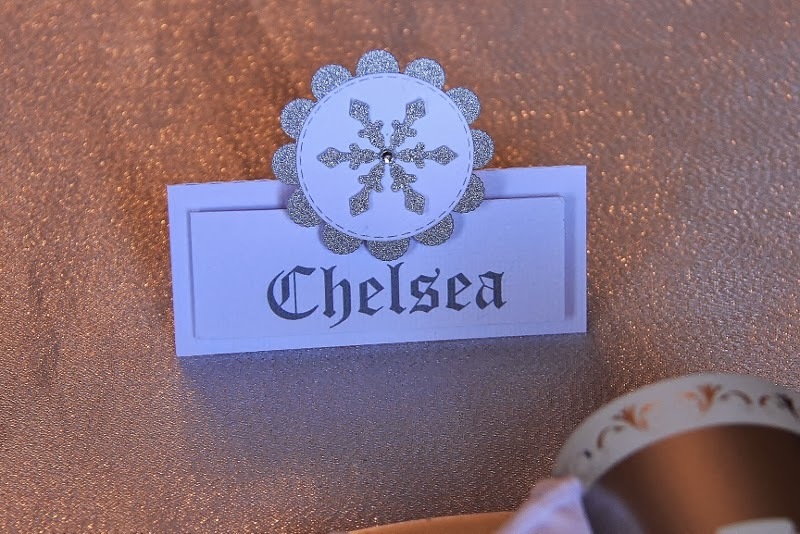 This glass ornament was glittered on the inside using Pledge floor wax and Martha Stewart glitter. 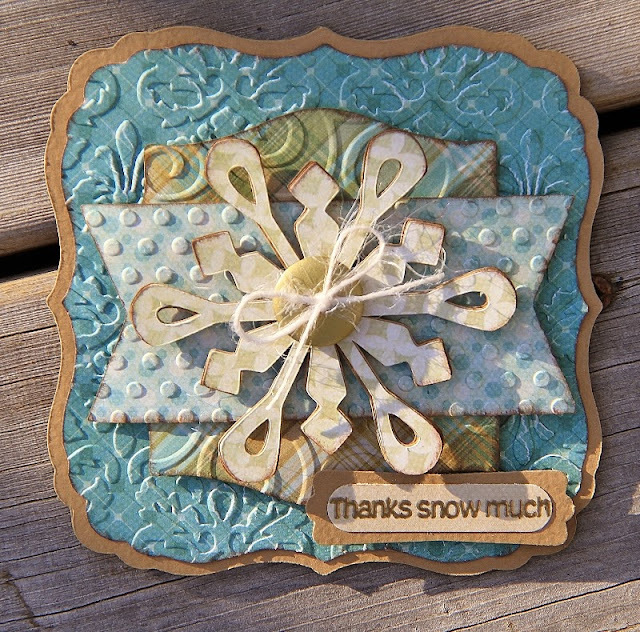 I cut out the buckles using my Cameo...added the ribbon and voila!